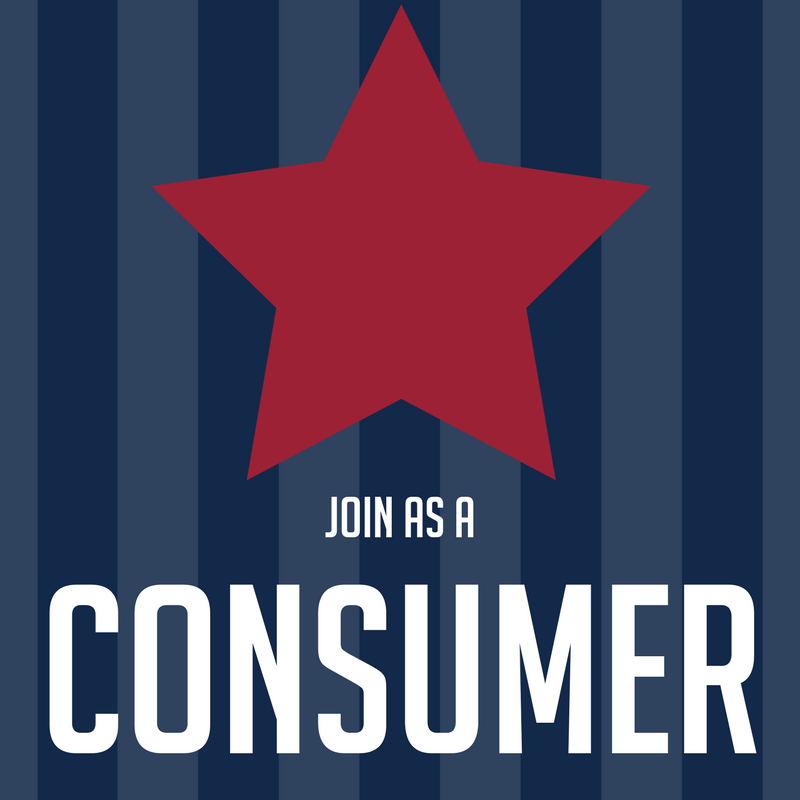 Consumers sign up to take the pledge to strengthen the American dream. 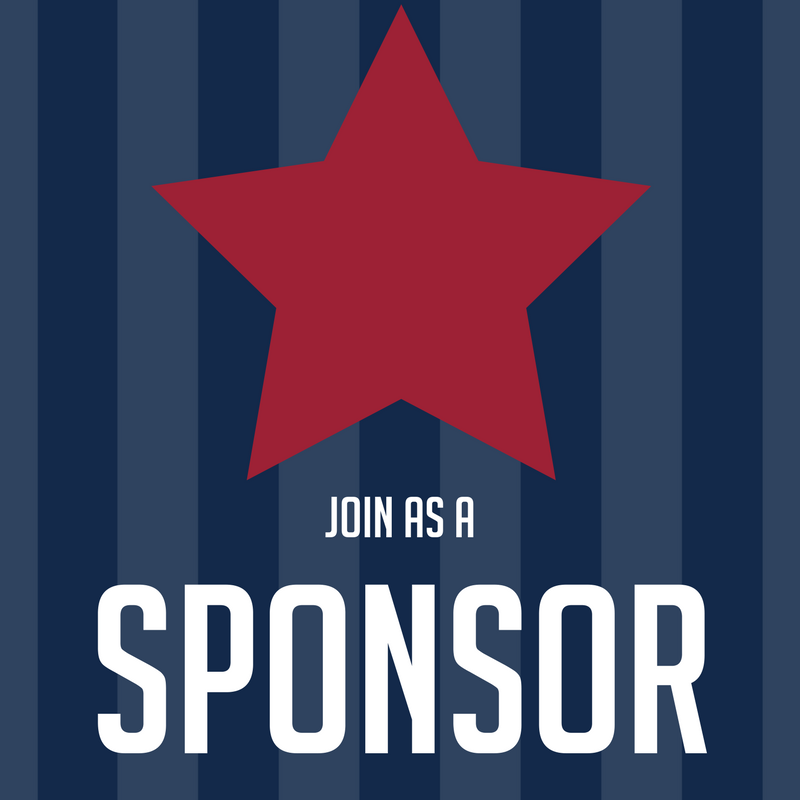 By signing up to take the pledge, you will receive communication from American Made Matters. 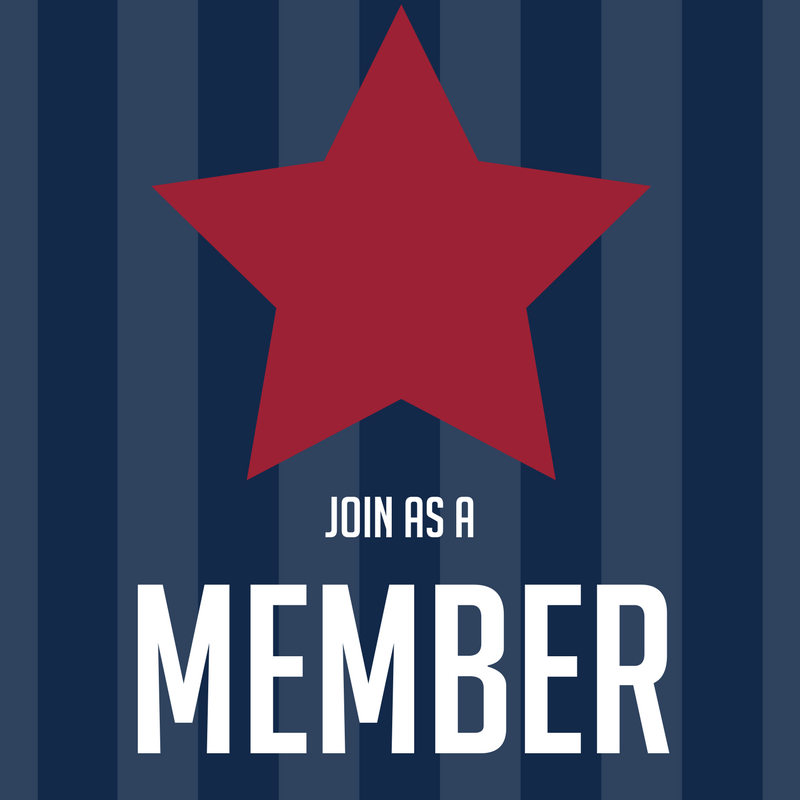 Members can self-certify or verify through a third party that at least one of their products meets the FTC’s standard, which is a product is “all or virtually all” made in the U.S., or that they meet AMM’s standard, which is 50% of the cost (labor, material, overhead) is incurred in the U.S. and the final assembly or transformation takes place in the U.S.
Sponsors are service businesses, retailers, patriotic organizations, local businesses, or individuals who understands that American made matters.